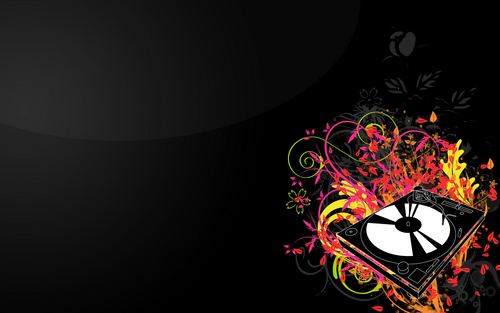 DJ fiori wallpaper. . HD Wallpaper and background images in the Musica club tagged: music imagery art wallpaper. I Made It My Psps Background Lol !